The body work I received from Ronelle Wood was exceptional. I have had some great work done, but this helped my body on an entirely different level. 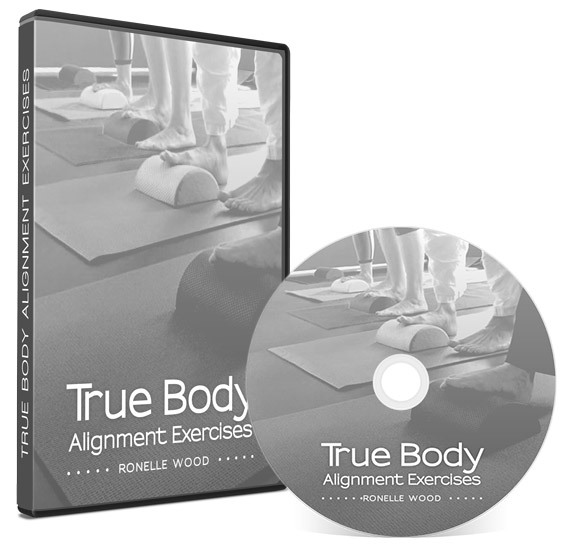 I highly recommend Ronelle to anyone looking to make a real, lasting change. She is the best! !